Love Saves the World: Cover Reveal! 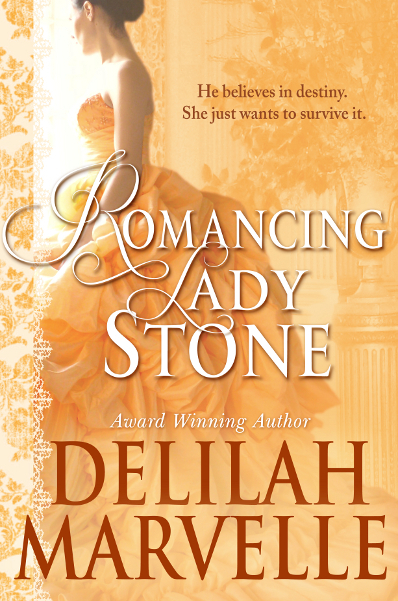 Romancing Lady Stone by Delilah Marvelle (e-novella) -- with a Giveaway!!! Cover Reveal! 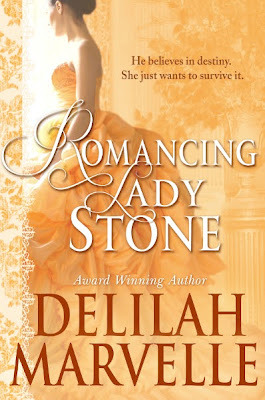 Romancing Lady Stone by Delilah Marvelle (e-novella) -- with a Giveaway!!! I was so, so excited when Delilah Marvelle announced that she was releasing an e-novella for her School of Gallantry series and knew that I needed to participate in this event. Isn't it amazing? I love the colors! So vibrant! And the dress (on Lady Stone) looks beautiful with all the draping/ruffles. To celebrate the debut of this beautiful cover (and the release of the e-novella -- today!!! ), Delilah Marvelle is giving away five (5) ebook copies of Lady of Pleasure, the first book in the School of Gallantry series. 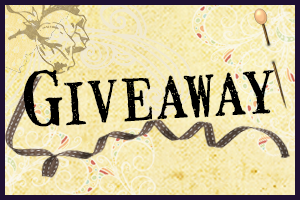 Delilah Marvelle is giving away five (5) ebook copies of Lady of Pleasure, the first book in the School of Gallantry series. Thank you to Kati, the Romance Wrangler, for the opportunity! I think this is the 1st book I've come across where the heroine is 40! Different. Double S rating, huh? That's very very promising. It's a really wonderful series! Thank you for dropping by and for leaving a comment! What a lovely book! I would enjoy reading about an older heroine for a change. Thanks for sharing and thanks for the great giveaway! Thanks Tin for participating in Delilah's cover reveal. I love Delilah's books!!! I fell in love with her stories with the first one I read and she became a must read immediately :) Can't wait to read this new one! I’ve been so looking forward to reading this novel! Sounds great! Beautiful cover, and it sounds like a great book! Love that the heroine is older! It is so very rare!